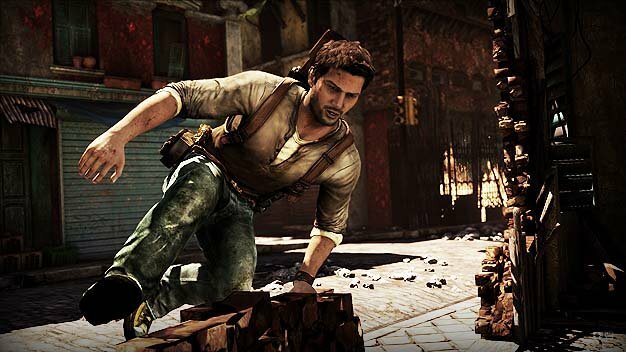 Another game in the Uncharted series is “assured” and in fact abandoning the series would be “financially irresponsible,” protagonist Nathan Drake’s voice actor Nolan North says. “Well I know we’re going to be assured a third one. That would just be financially irresponsible, not to do a third one,” North has told Official PlayStation Magazine. With the second game now out, doing well and destined to pick up quite a few Game of the Year awards, the rumors and speculation about the inevitable third game will only become more and more frequent over the next year, with some of it already making the rounds; Multiplayer designer Justin Richmond recently chatted about the possibility of cooperative play in Drake’s future.